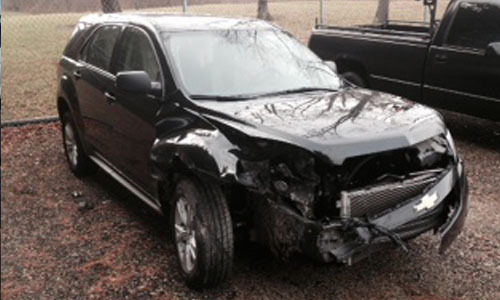 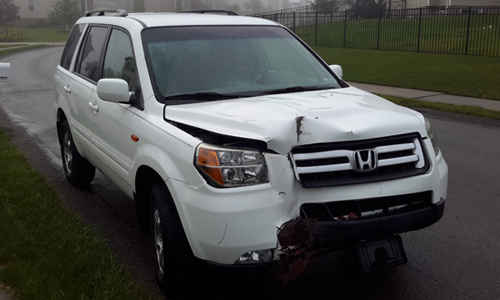 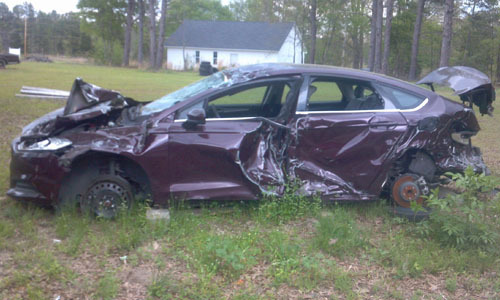 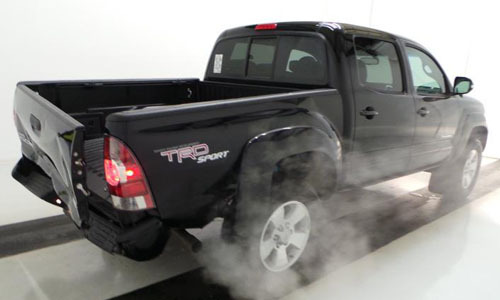 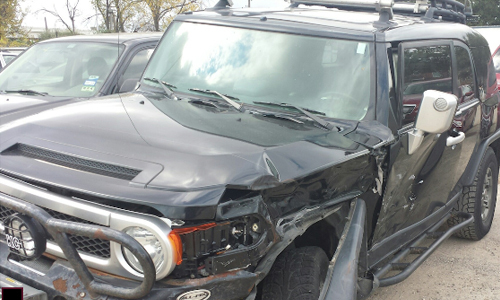 CarBuyerUSA started out buying only damaged or inoperable cars. 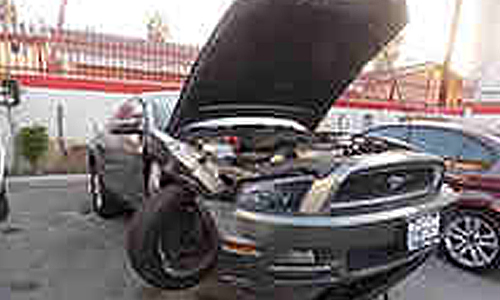 We have branched out to we buy any car, anywhere. 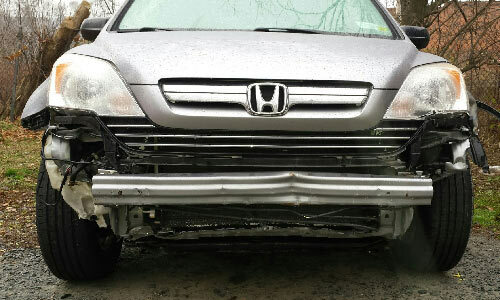 But our roots are buying damaged or inoperable cars and we pay more than any other car buying site. 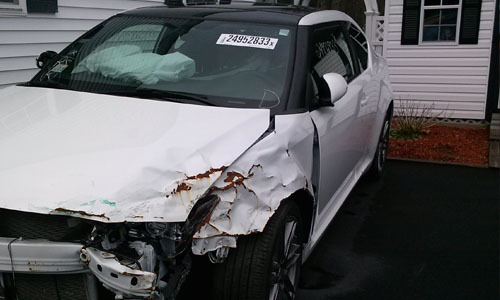 We Buy Damaged Cars in every state, regardless of condition. 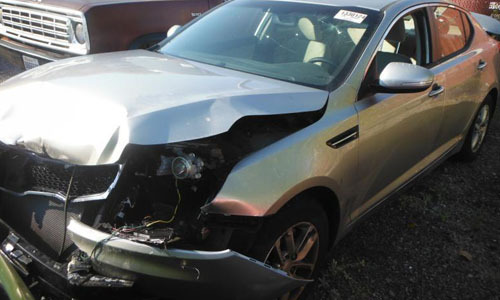 CarBuyerUSA is your “Damaged Vehicle” headquarters. 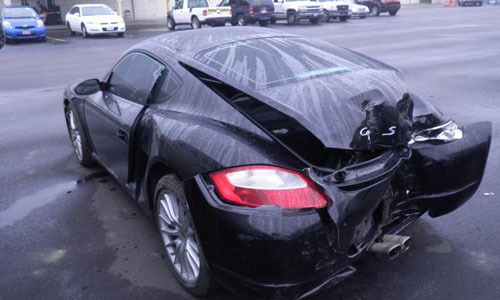 No other Car Buying Company pays more for damaged cars. 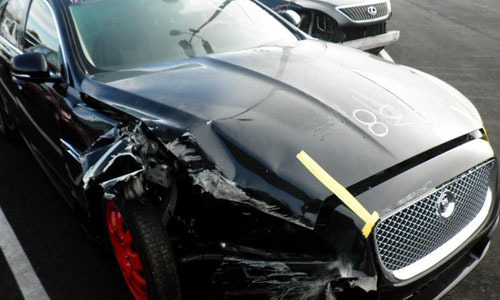 CarBuyerUSA will buy anything from a rollover to a Range Rover and has paid up to $35,000 for wrecked or inoperable vehicles – including Jaguars and Maserati’s. 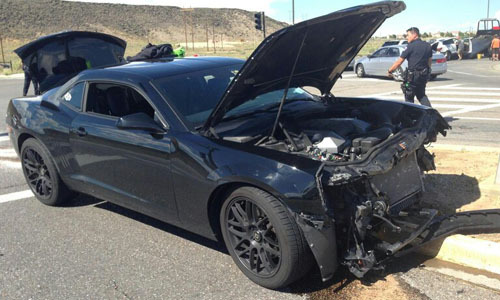 If you want for cash for your damaged car or need to sell your car, CarBuyerUSA can get you cash quickly. 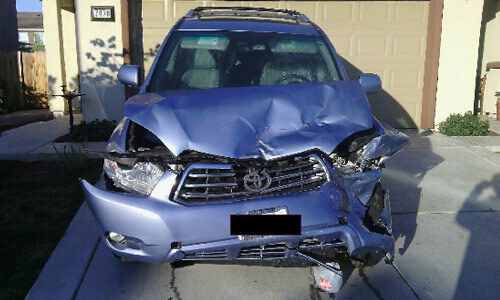 CarBuyerUSA is the leading damaged vehicle buyer with the largest network worldwide. 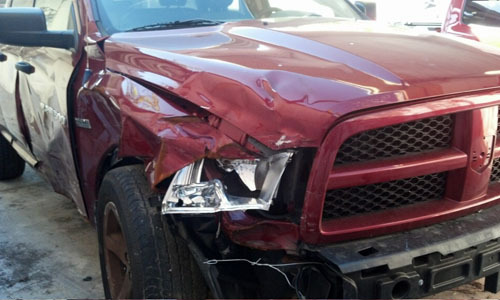 CarBuyerUSA can pay more for your damaged car because we have low overhead and high volume. 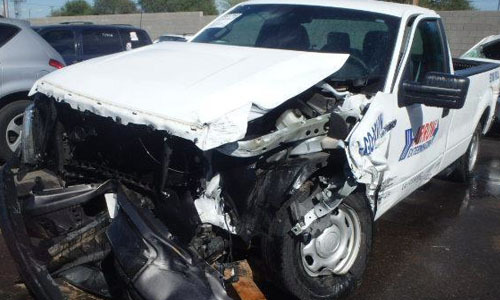 Don’t be fooled by Junk Car Buyers or Auto Auctions that dabble in buying damaged cars. 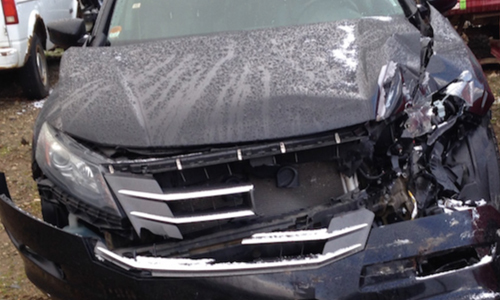 These companies are not in position to make a competitive offer on your car and local dealers don’t buy damaged vehicles. 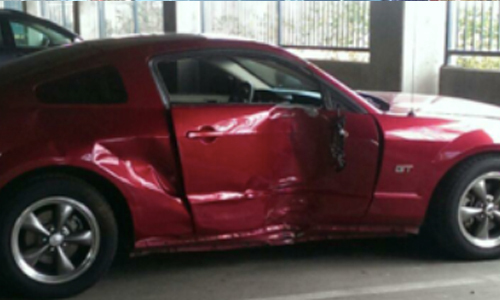 CarBuyerUSA will buy your damaged car, regardless of condition. 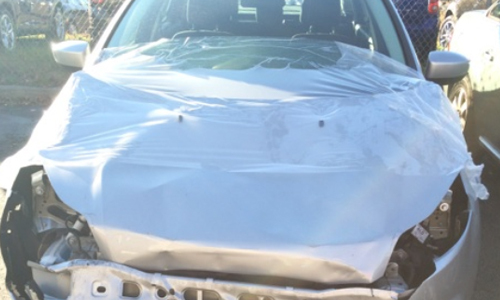 We don’t sell cars to the public and all offers we make are cash!